This weeks question: "Do you post your reviews anywhere besides your blog? "- Suggested by A Great Read. 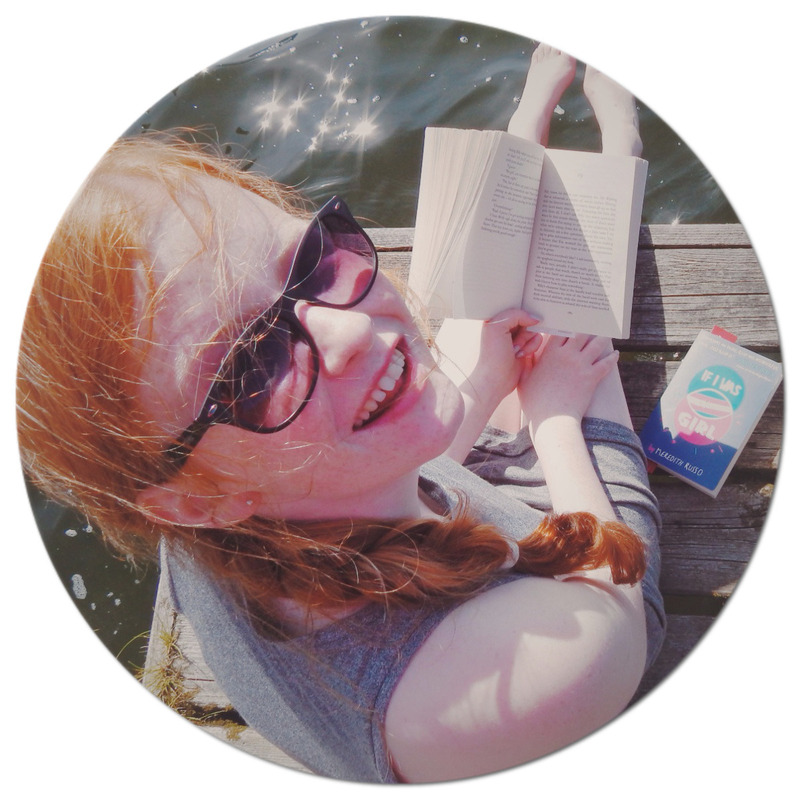 I always post my reviews on Goodreads, follow me here- if you fancy it? I only post my reviews on my blog and on GoodReads. I don't think I could handle putting them on many more websites. You've got a new follower!